Personality: serious, ironic, aloof, sometimes jestful. Surgeon Favarth can be regarded as a strange sight at first. If one can get past the man’s pale features, skinny frame, dark attire, and black humor, they will find that all these mold an intelligent individual, one who craves to further the knowledge of physicianship with his research, and to apply his skills by treating the wounded or the sick. He stares at others in sharp, though attentive ways through his working eye, since the other tells the tale of a violent loss of sight; now a glass replacement resting between scars. His mannerisms are professional and contained, though he does not refrain from a sharp comment at the presence of neglect, or repetitive stupidity. Due to a troubled family life, he forms attachments cautiously, discreetly, though loyally. Having served the Pact for a few years as an army doctor, and due to his knowledge of anatomy, he is capable of defending himself in a fighting situation, apart from ensuring that people stay alive. He is often seen as aloof, and receives many nicknames, though continues saving lives and researching with the same confidence. His speech carries the remnant of a nordic accent. 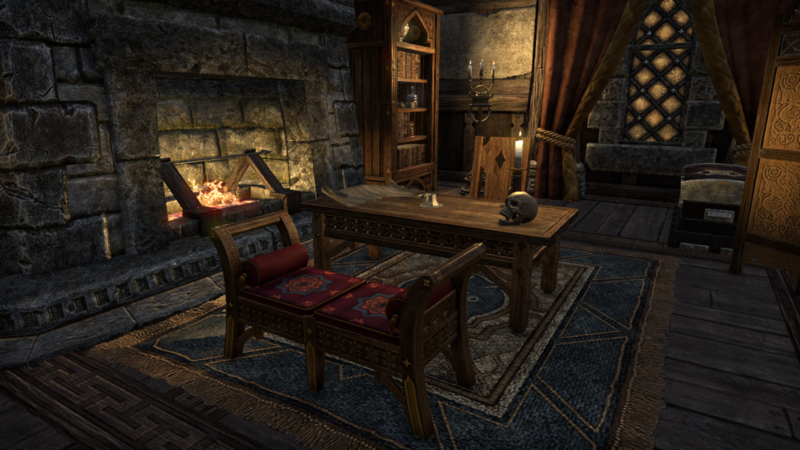 Favarth's office is easily found in Wayrest's streets, if one asks for directions; Dibella's Street 34. Many know of the notorious doctor's practice, who works there since a few years of his arrival to the city. The place features a separate cabin which serves as a surgery laboratory. He is often found here, either reading or researching, or tending to his patients. It is not uncommon for the surgeon to venture into high rock if he is needed, be it a strange condition looming over a village, a murder scene that calls the attention of the town guard, or an unusual sighting of a werewolf.